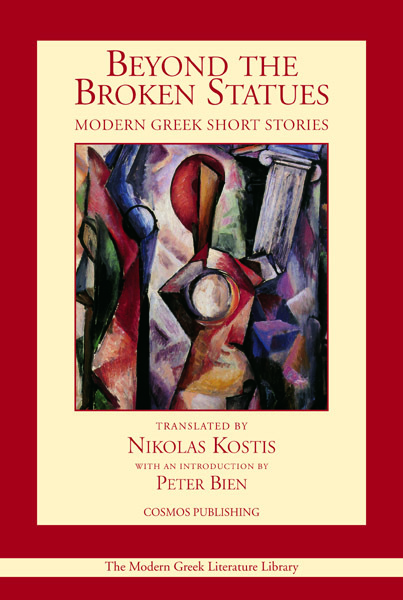 This anthology presents, in English translation and chronologically arranged, representative authors who illustrate the development of the short story in Greece from the beginning of the mid-1800's to 1950. Since literature is the product of an individual country with its own political and cultural history, naturally the short story in Greece possesses its own distinct characteristics. Therefore, the stories chosen for this volumebring to the reader a greater understanding of both of the Greek temperament and its special contribution to consciousness and literature. Translated by Nickolas Kostis. Introduction by Peter Bean.